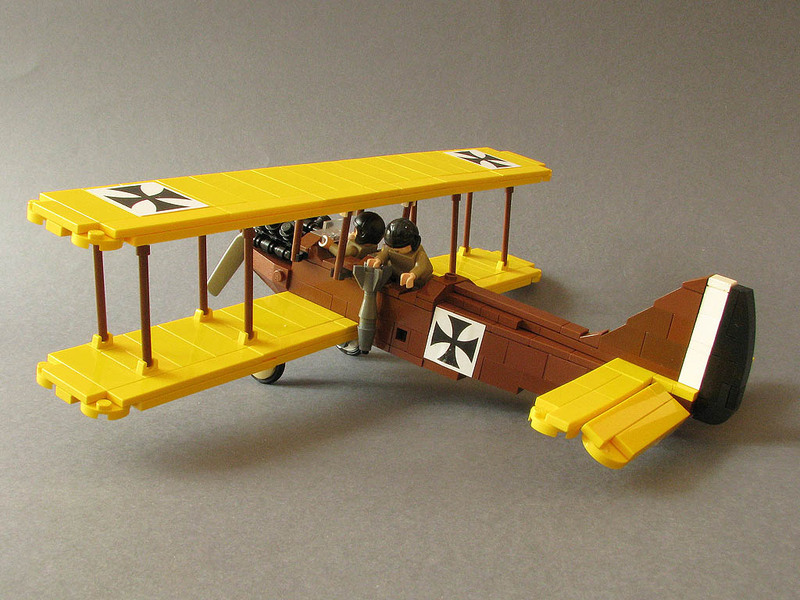 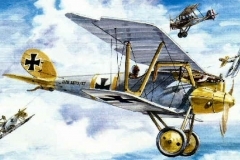 This aircraft is a priori Pfalz DIII. 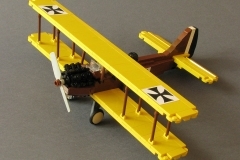 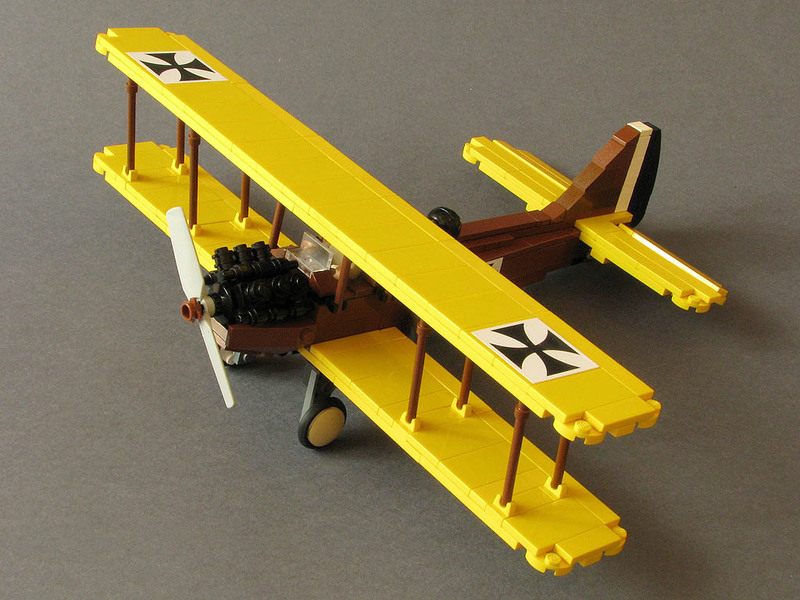 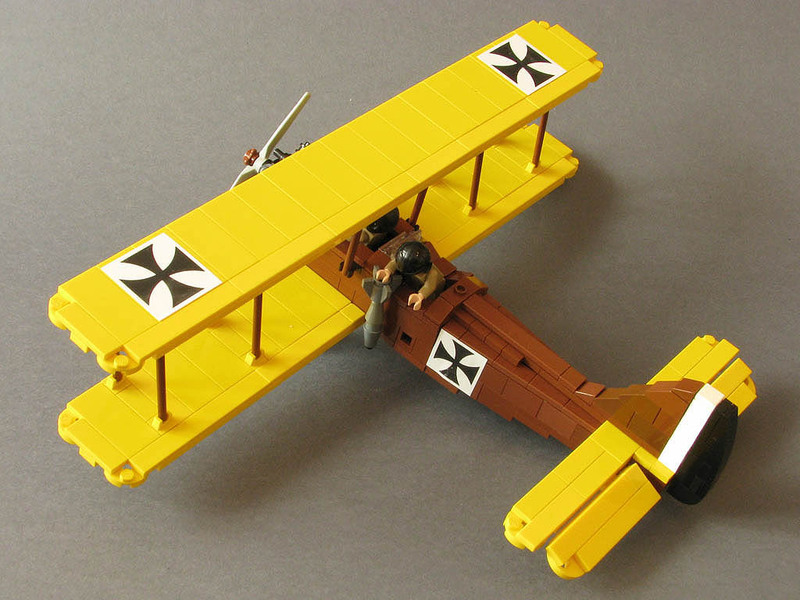 The Pfalz D.III was a fighter plane used by the German army during the First World War. 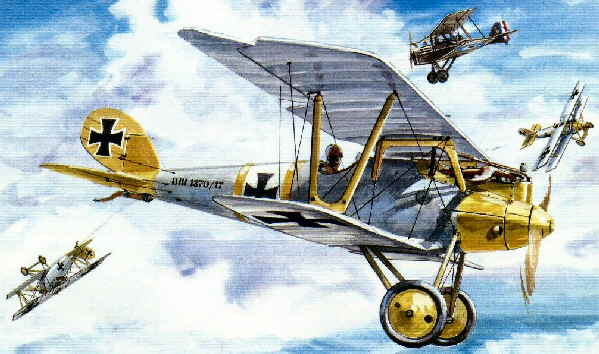 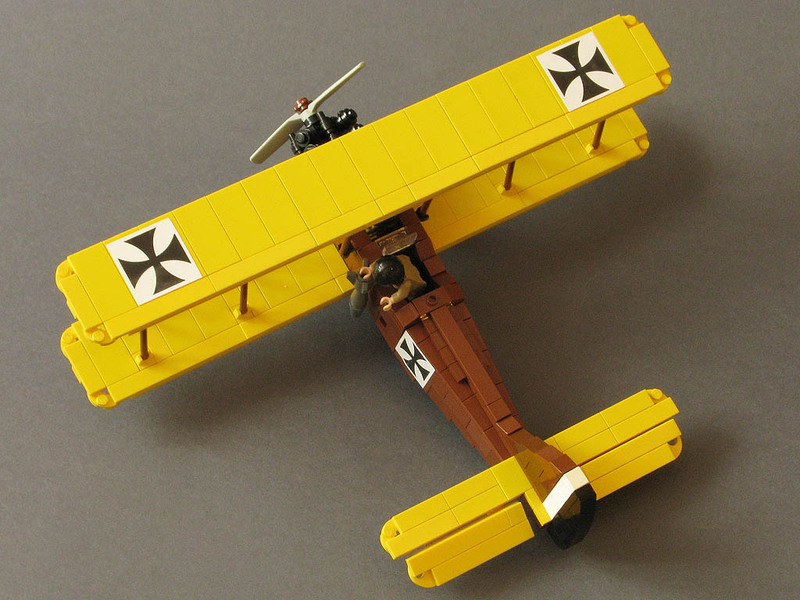 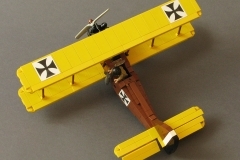 Although generally considered inferior to contemporary Albatros and Fokker fighters, the D.III was widely used from late 1917 to mid-1918. 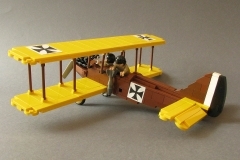 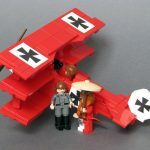 He continued to serve as a training aircraft until the end of the war. If you have more information about this airplane, do not hesitate to share your knowledge!